This month’s Mensch Report features a specialized constituent announcement on the spotted lantern fly. Spotted Lanternfly, Lycorma delicatula, attacks grapes, apples, pines and stone fruits. It often attaches to the bark of Tree of Heaven (Ailanthus altissima), an invasive species similar to Sumac that can be found around parking lots or along tree lines. Adults often cluster in groups and lay egg masses containing 30-50 eggs that adhere to flat surfaces including tree bark. Freshly laid egg masses have a grey waxy mud-like coating, while hatched eggs appear as brownish seed-like deposits in four to seven columns about an inch long. Trees attacked by the Spotted Lanternfly will show a grey or black trail of sap down the trunk. All Pennsylvanians are encouraged to watch for the Spotted Lanternfly. 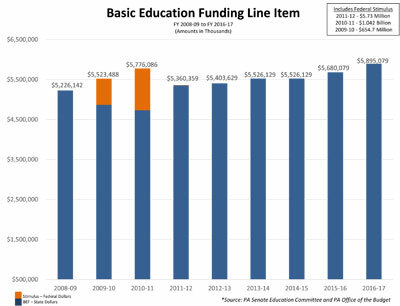 Continuing efforts by the universities to contain their costs, combined with a second straight year of increased investment by the Commonwealth, helped enable the Board of Governors of Pennsylvania’s State System of Higher Education to approve the smallest percentage tuition increase in more than a decade. 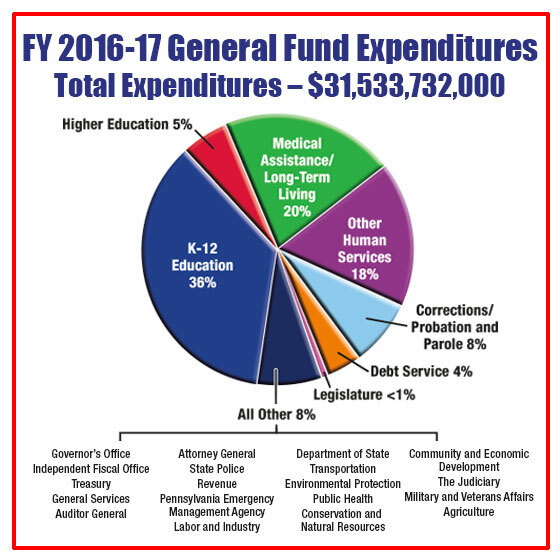 The $89-per-semester increase approved today by the Board for the 2016-17 academic year will set the base tuition rate for most full-time Pennsylvania residents -- who comprise about 90 percent of all State System students -- at $3,619 per semester, or $7,238 for the full year. Even with the modest increase, the State System universities will remain the lowest-cost option among all four-year colleges and universities in the state. The 14 State System universities have eliminated nearly $300 million in expenditures from their combined operating budgets over the last decade in order to balance their budgets and to help hold down student costs. 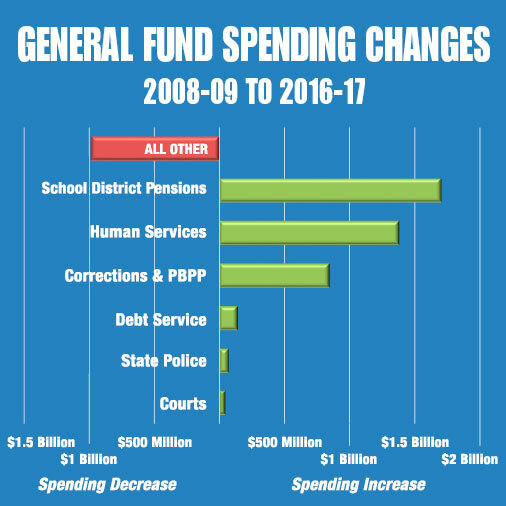 The Commonwealth, meanwhile, has boosted funding to the State System by about $31.5 million over the last two years, after seven straight years of flat or reduced general fund appropriations. The recently passed 2016-17 state budget includes about $444.2 million for the State System, up from about $412.8 million in 2014-15. 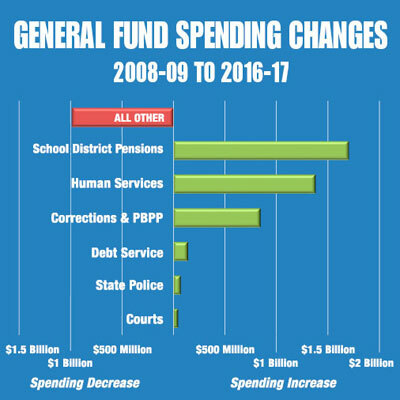 The System received an approximately $20.6 million increase last year and will get an additional $10.8 million this year. Representative Simmons and I will be hosting a free outreach event for veterans and their families on Friday, September 16, 2016 from 10 a.m. to 3 p.m. at our joint district office in Red Hill located at 56 West Fourth Street, Floor 2, Red Hill, 18076. The office is located on the second floor of the Red Hill Borough building. Jeanne Sorge, Montgomery County Recorder of Deeds will be recording Veterans’ discharges and issuing Veteran Photo ID cards that entitle Veterans to a discount at over 500 Montgomery County businesses. Veterans must bring their DD-214 papers (discharge papers) and photo identification to receive the discount card. Senator Mensch’s office at 215-541-2388 or Representative Justin Simmons’ office at (215) 679-3152. In an effort to preserve the legacy of those who sacrificed all in Vietnam the Pennsylvania Department of Military and Veterans Affairs is working with the Vietnam Veterans Memorial Fund in Washington, D.C. to find a photo for each of the Pennsylvanians whose name is listed on the Wall of Faces through the generosity of those willing to help locate their photos. This program will ensure that Vietnam Veterans from Pennsylvania will be remembered and honored by visitors from around the globe for generations to come. For more information, visit the Wall of Faces. Keep Pennsylvania Beautiful’s 25 in 25 grants are open. Twenty-five grants will be awarded in 25 days to local affiliates and other tax-exempt groups across the state. The grants provide up to $1,000 for community improvement projects in three focus areas of Prevent It, Clean It, or Keep It and will be announced daily on Facebook and Twitter from September 1, 2016 through September 25, 2016. The selected projects will be representative of all the different ways we can individually and collectively improve our communities including planting natives, restoring habitats, restoring our parks, cleaning up our rivers and communities, providing recycling opportunities at special events and so many more. Applications are due August 15, 2016. Projects must be completed by April 30, 2017. Pennsylvania farmers can apply for 2016-17 Resource Enhancement and Protection (REAP) program tax credits beginning August 1. Farmers may receive tax credits of up to $150,000 per agricultural operation for 50 to 75 percent of the project’s cost. The most common projects approved are for no-till planting and precision ag equipment, waste storage facilities, Conservation Plans, Nutrient Management Plans and protecting heavy animal use areas like barnyards. REAP can be used in conjunction with other funding sources such as the Environmental Quality Incentive Program (EQIP) or the Chesapeake Bay Program for purchases. Private investors can also act as sponsors, providing capital to producers as a project is approved in return for tax credits. Any individual or business subject to taxation through Personal Income Tax, Corporate Net Income Tax, Bank Shares Tax or others is eligible to participate in REAP. REAP applications can be accessed online or by contacting Joel Semke at 717-705-4032 or jsemke@pa.gov. As you may know, we recently completed the 2016-17 budget with no broad-based tax increases. Constituents can visit my Budget Page for a comprehensive overview of the final 2016-17 budget. If you have any questions, please do not hesitate to contact my office at 215-541-2388 or by filling out my contact form. Relocate Ott Road to align with Plan Road at Route 29 (Gravel Pike) to create a four-leg intersection. This project will be completed in five construction stages. Some of the staging details could change if requested by the contractor and approved by PennDOT. During construction, detours will be in place at times for closures of Plank Road, Ott Road, and Seitz Road. One directional closures will occur on Route 29 (Gravel Pike). The projected date for substantial completion of this project is spring of 2019. The Pennsylvania Department of Environmental Protection (DEP) is accepting applications for the Commonwealth’s Small Business Advantage Grant Program for small businesses that adopt or acquire equipment or processes that promote pollution prevention and/or energy efficiency projects. Applications are available by visiting the DEP Small Business Ombudsman’s Office Site . Applicants are advised to carefully review the guidance document, which has been updated.